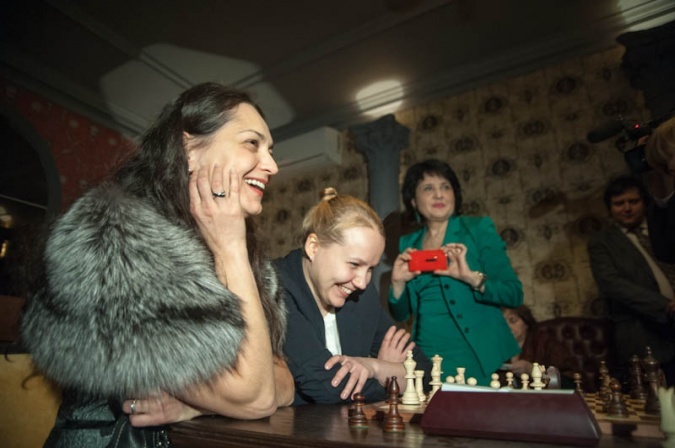 After a not-so-good start 2/5 on the first day of the Moscow Rapid Chess Superfinal, Alexandra Kosteniuk was able to come back with 4/4 to tie for 3rd place, then beat Olga Girya in the Bronze tie-break in a very sharp Sicilian Defense game. 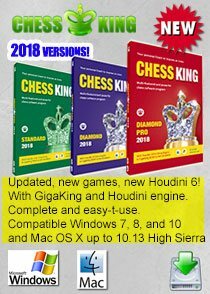 See below some photos (thanks to the organizer) of the event and the last tie-break game in Chess King’s applet. 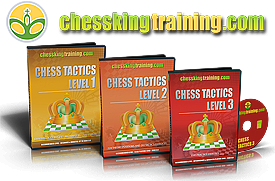 You can download a PDF analysis of the last game, generated by the chess software Chess King. The full result of the tournament are below, congrats to Daria Charochkina for an excellent result. wow Chess Queen. Congrats. You really make me feel chess is fun and go to the board and play. BIG LIKE. 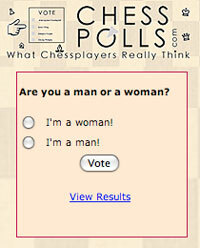 Love your style – chess and otherwise – GM Alexandra. Good start to the year. Looking forward to your adventures and victories in 2014. I would like to add the second day 4/4 was fantastic. The game with Olga Girya is neat. Hail Chess Queen. 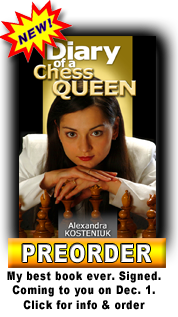 A charming smile, a killer Chess Queen – Bow to you. Glorious photos Chess Queen and what’s this fantastic way the board is scrolling down with the analysis. I just love Chess King. Trying to use it for my blog as well. It’s so sophisticated. By the way once again Congratulations for your nice play in the first tournament of the year. Am all ears, waiting for next. Очень приятно. Я восхищаюсь вами шахматная королева. Fantastic handling of the Sicilian verus Girya. Brave one. Congrats for the Bronze. Looking forward to your 2014 conquests. 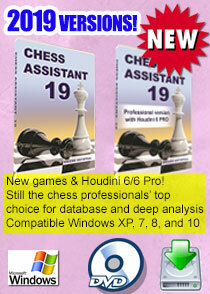 So some hot hot games in cold cold Moscow – Viva Chess Queen. Hey I never saw that video of yours in that regal dress. Very traditional and cool. 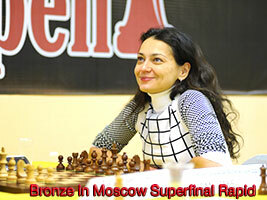 Congratulations for good chess in Moscow. All the best for the future. 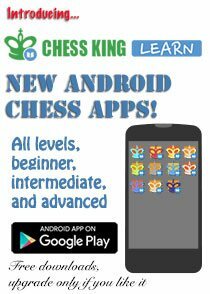 My kids have been playing for a while just discovered the amazing chess material you have on your sites for free. Wow. Taking nothing away from the lovely Chess Queen, my congratulations to the photographer as well. 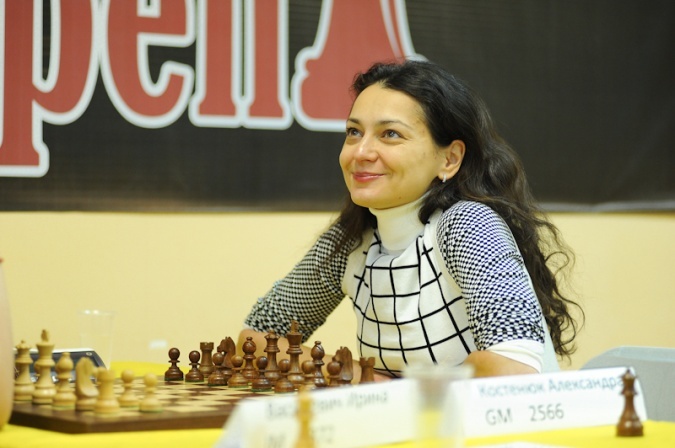 Congratulations Alexandra – Good wishes for a strong chess year. Alexandra, does not matter gold, silver or bronze, you are the best!!!! Very happy that you have begun the year on a good note. 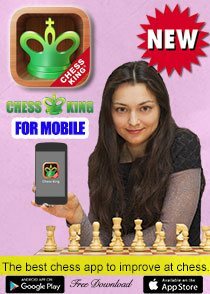 Wish you all the best Chess Queen. Keep up the tempo and go great this year. I hope to see you go up the ladder from your current world ranking at 8. Best wishes from Texas. @Lonely Fan – No she won’t and she can’t. Go figure. I hope it’s not real fur what you were wearing, although I realize it’s cold in Russia. Anyway, congratulations, great way to start 2014!